The odds of me being featured on Refinery29 is probably next to never, you probably wouldn’t recognize me on the streets, and I’m definitely not sitting anywhere near Anna Wintour. But what you will see is me frantically running out of my day job to catch a cab, changing inside that cab from my corporate attire to my NYFW #OOTD, and standing in the back of the fashion shows with all of the other bloggers. So what does this make me? A D-list blogger and this is my NYFW story. Unlike many of the A-List bloggers, I didn't have the luxury of taking time off to attend shows and after parties — which by the way, was a huge reality check for me! 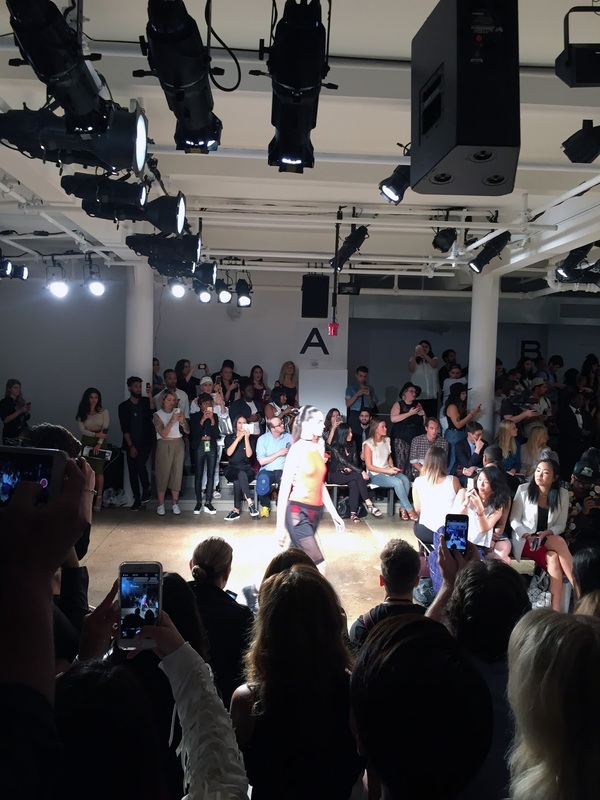 For NYFW: Men’s, I took days off and took time to carefully view each show/presentation, network, and drink a little. This time, it was a totally different ball game. Juggling work and NYFW gave me absolutely no time to network, socialize, party, and even grab a drink (and drinks are always F-R-E-E). The hustle was real and covering NYFW with a full-time job was not easy, but I was determined to make it work. I was invited to a handful of shows this year (some I had to miss due to work waaahhh) and I was surprised that I even received a seat at a couple of the shows. This is huge in the blogging world because receiving an assigned seat is super rare. You gotta remember, there are thousands of bloggers out there and the community is so saturated that we’re seen as pest in the fashion industry. So, maybe that means I’m moving from a D-List Blogger to a C-List blogger??!? Fingers crossed! If you follow me on Instagram and Snapchat, you already know that I did my blogger due diligence and happily documented every show and event that I attended — giving my followers the ultimate all-access pass. Don’t be fooled by my photos and videos because it’s definitely not as glamorous as it looks, especially if you’re a D-lister. Try standing in heels at the very back for an hour, zooming in on your "professional" camera, aka your iPhone, and fighting other bloggers/press to get the perfect shot. 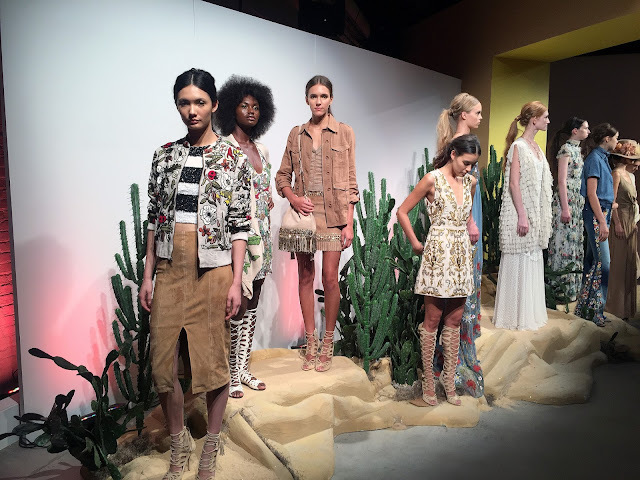 More than half of the pictures that I took at fashion week came out blurry, pixelated, and unreadable. Yes, I’m a D-list blogger and I’ll wear my D-list status like a scarlet letter on my chest. I may not get my photo taken or have thousands of social media followers, but how many people/bloggers can say that they've had the opportunity to go to NYFW, received personal invites to some of the biggest fashion events, have second row seats in multiple shows, and meet living legends like Dao-yi, Tyson Beckford, and Nick Wooster?! Ok, there's probably a lot of bloggers who can say that but you know what, as a D-lister, I think I’m doing just fine :). Got pointed to this article by someone who commented on my D-list blogger experience too, lol. I can totally relate!! It's a lot of work, but it's worth it! Hope to see you around next season. The D-list struggle is real!! Yes, let's definitely keep in touch! 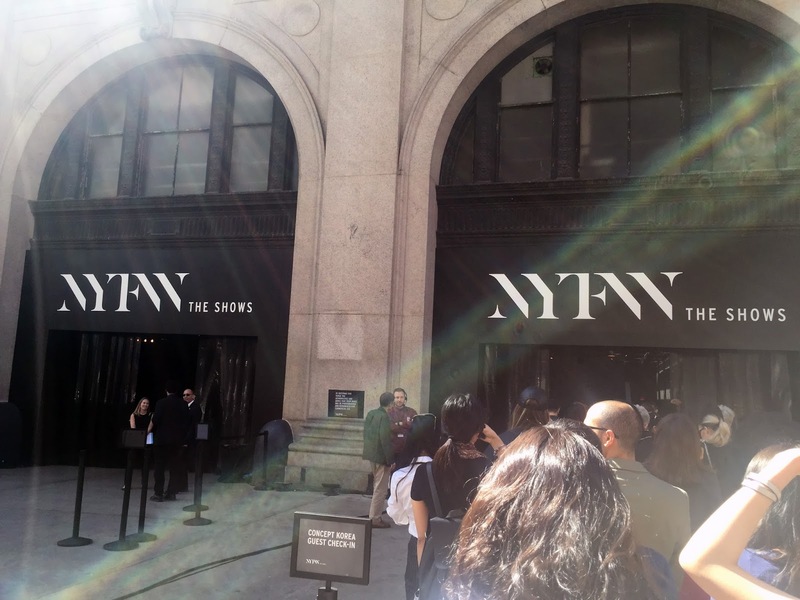 Where you able to make it out to other fashion weeks? My goal is to go to Paris fashion week next year! Fingers crossed hahah.